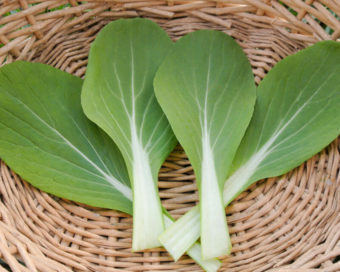 Brassica rapa. 20 days baby, 40 days full. Mizuna and Tatsoi are some of our favorite mustard family salad greens. Combine the two and you get Mizspoona and the awesomeness increases exponentially! 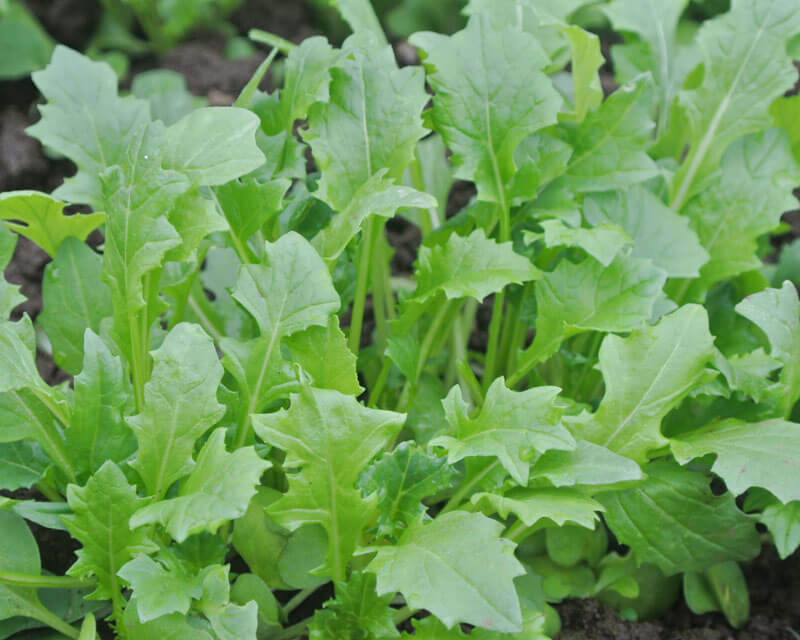 Very mild mustard flavor is delicious when eaten raw in salads and is also quite tasty cooked. 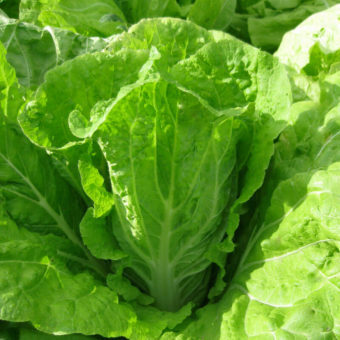 Mizspoona Salad Select inherits the vigorous growth and cold hardiness of both its parents. Slight variation in leaf and stem shape to keep you from getting bored but not so much that your taste buds get confused. This mostly uniform genepool resembles a dark green monster Mizuna more than Tatsoi. Mizspoona Salad Select is brought to you by none other than Frank Morton. Seed produced by Wild Garden Seed in Philomath, Oregon. Collect seeds from spring sown plants, selecting for slowest bolting. Cut seedheads when seeds are dry, thresh by hand or by dancing, winnow to clean. 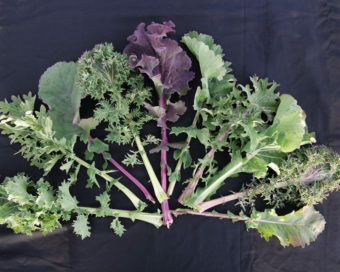 Isolate from other Brassica rapa species mustards by 1⁄2 mile.